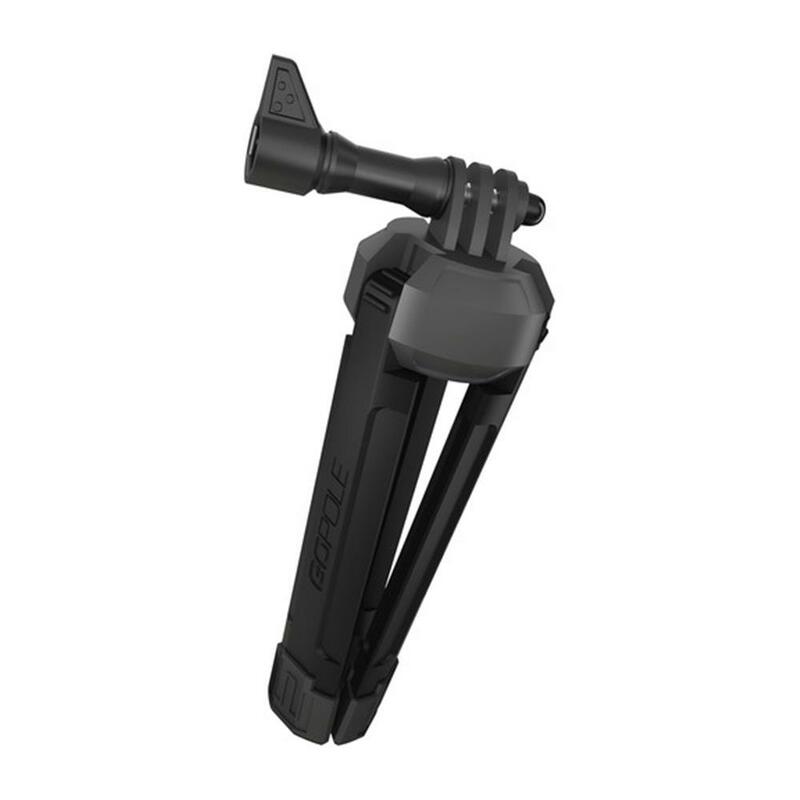 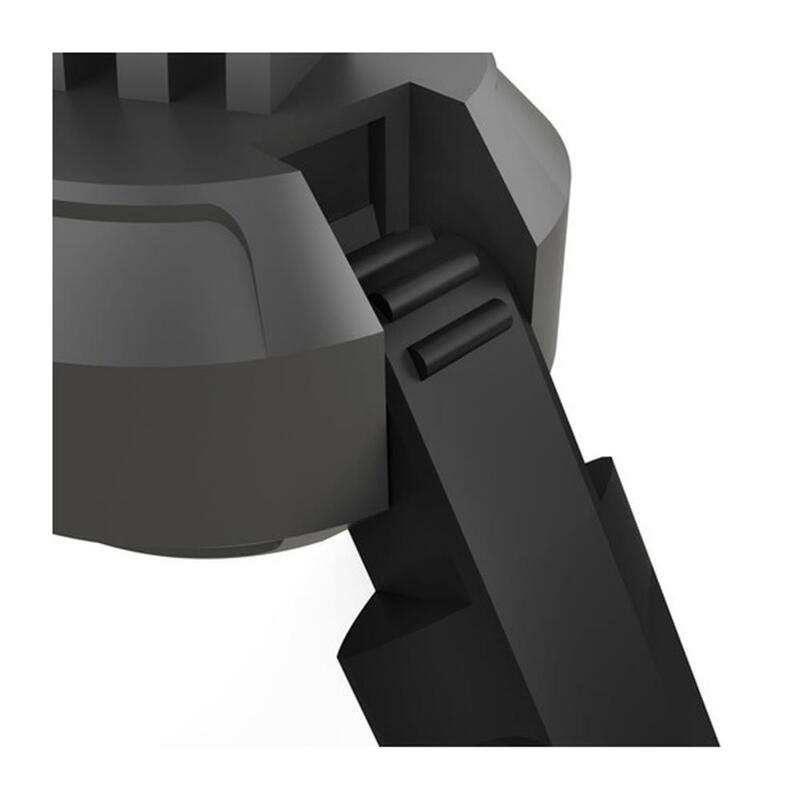 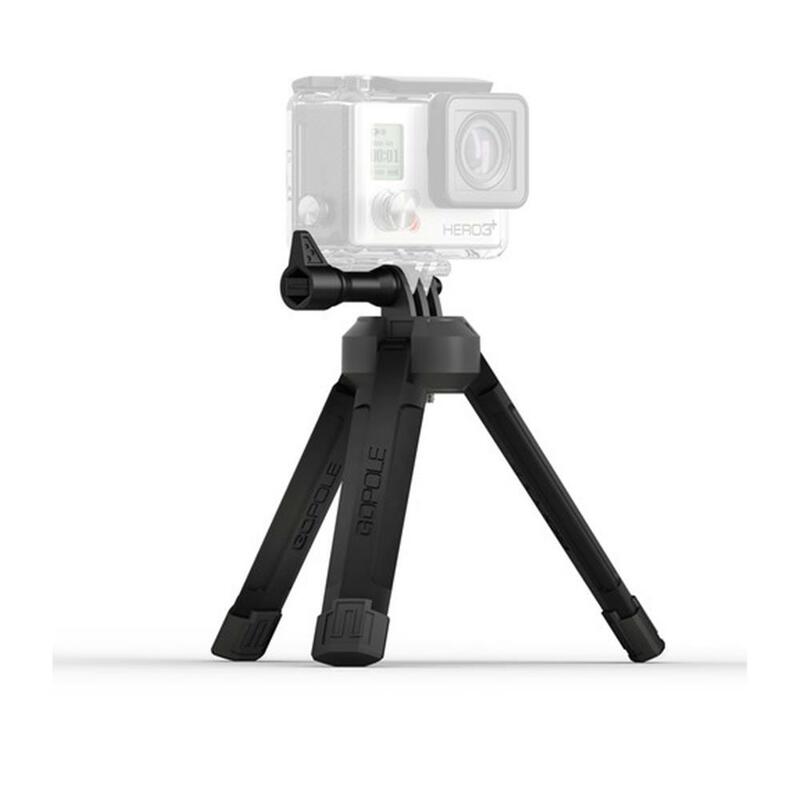 Base is a compact tripod that folds into 6 locking positions for use as a tabletop tripod for GoPro cameras or a support base for GoPole products. 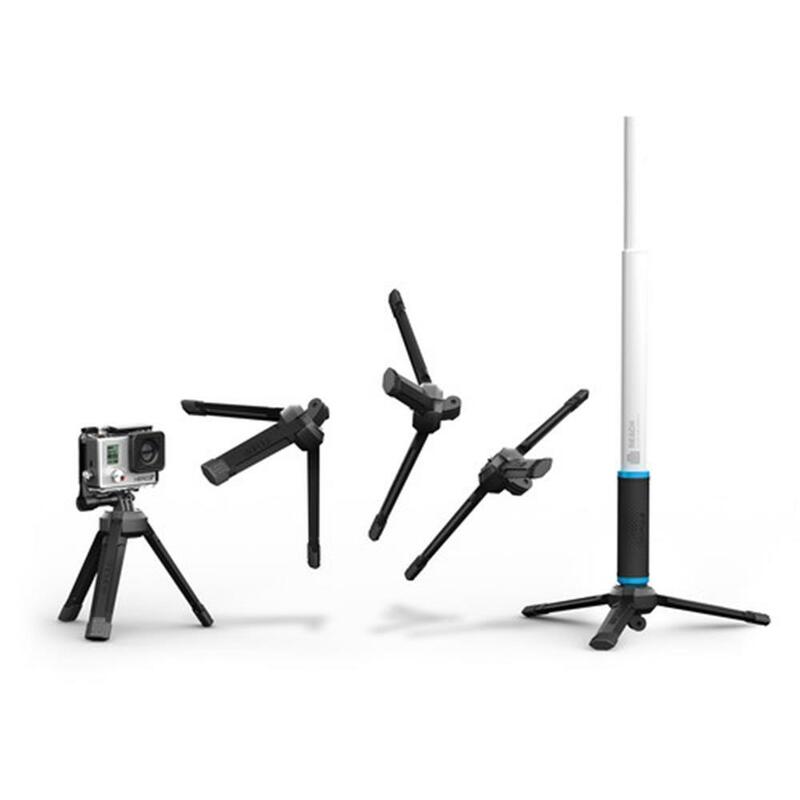 Use as a tabletop tripod for GoPro cameras or a support base for GoPole products. 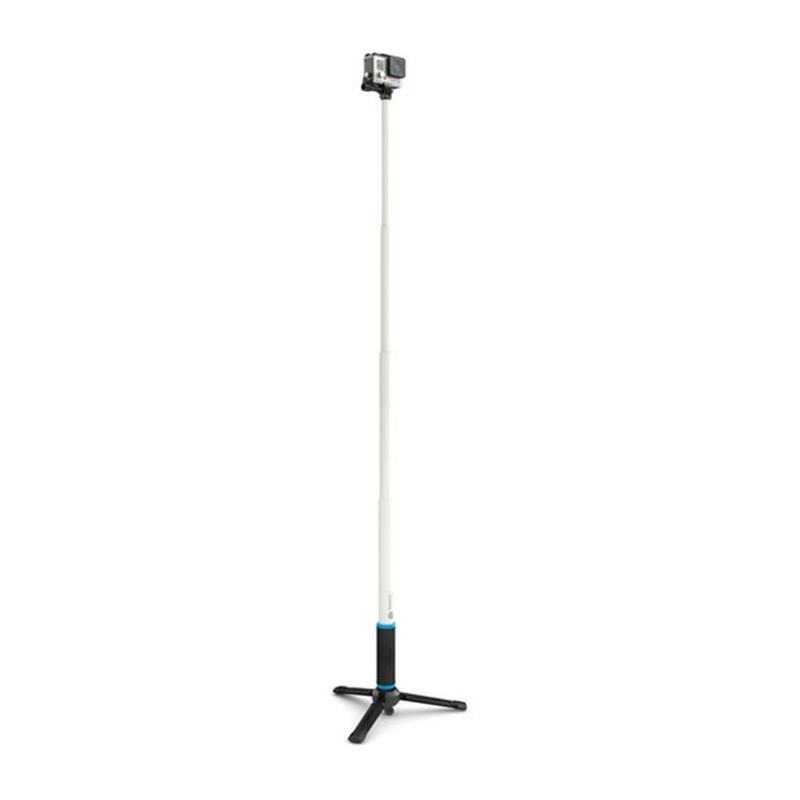 Dimensions: 5.90 x 1.57 x 1.57 in.